This course is open to all MSU employees , however, this training is REQUIRED when driving a state vehicle with a capacity of 8-10 occupants. This is a 2-hour course created by Risk Management & Tort Defense to educate drivers on the risks associated with distracted driving. It is primarily intended for drivers who have completed a general Defensive Driving class, but any state or university system employee may attend. 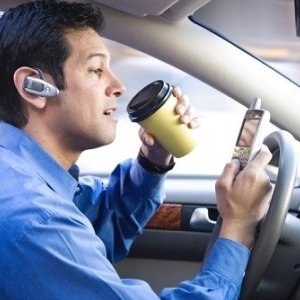 New research by the National Highway Traffic Safety Administration indicates that 80 percent of all crashes involve distracted driving. 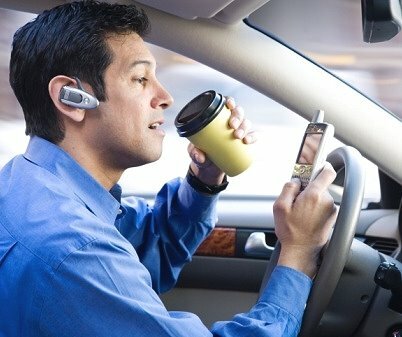 That is almost 5 million crashes per year and about 184 billion dollars in damages caused by distracted drivers! This course discusses distractions such as electronic equipment, passengers, vehicle controls, things outside your car, and eating, reading and grooming. It offers tips on how to reduce those risks.